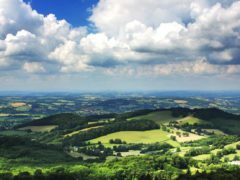 Worcestershire in the Midlands includes part of the Malvern Hills, home to the Worcestershire Beacon – the highest point in the county at 425m and borders another Area of Outstanding Natural Beauty that are the Cotswolds in the South and. 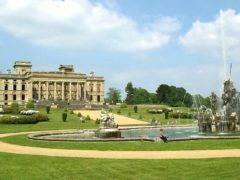 In the Heart of England, Worcestershire is easily accessible using the M5 from the major conurbations of Birmingham and Manchester and M40 from London. 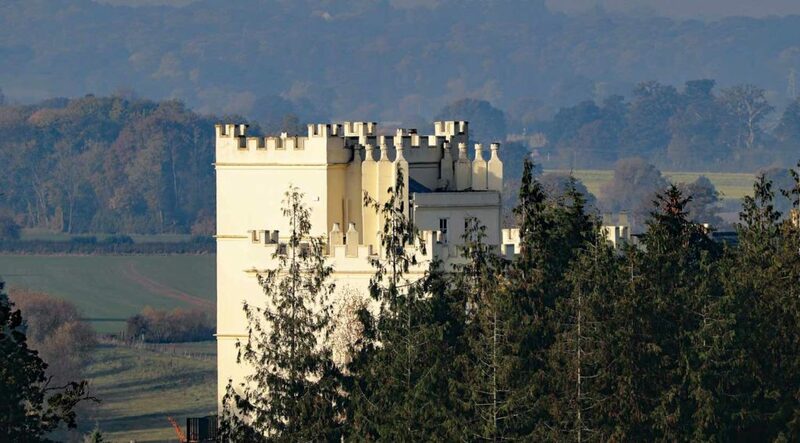 The rolling countryside is home to quaint villages, bustling market towns, wooded river valleys, orchards and farmland. 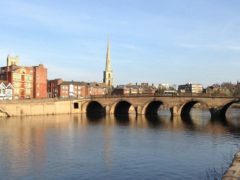 The rivers of the Avon and the Severn – the UK’s longest river and home to the port of Bewdley, wind their way through the county. The Vale of Evesham is famous for its market gardening and between April and May the blossom trail allows drivers to see the apple, pear, plum, and cherry trees in pink and white bloom. Worcestershire’s landlocked position means it is bordered by Herefordshire, Shropshire, Staffordshire, Warwickshire, West Midlands and Gloucestershire. Worcestershire is full of historic buildings including Harvington Hall, Hanbury Hall, Witley Court and Croome Court. 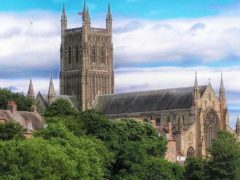 In the only city in the county you will find Worcester Cathedral, one of the oldest in the country and the final resting place of King John, together with the rebuilt crypt restored to its 1084 condition. 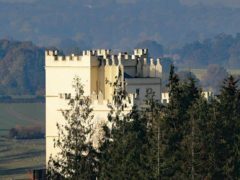 Other sites of interest include the Pump Rooms at Tenbury Wells, The Commandery Museum and the Forge Mill Needle Museum. The county boasts the legacy of the Victorian era with spa towns whilst the brine baths at Droitwich, unique in the UK, date back to Roman times. 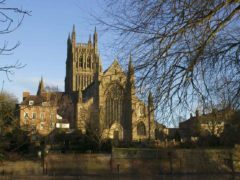 Worcestershire’s local food specialities include the world famous Worcestershire sauce and Malvern pudding – best baked with the fruit for which Worcestershire is well known. Local varieties include the Worcester Black Pear, the apple known as the Worcester Pearmain and the Pershore plum. The largely rural county of Worcestershire in the Midlands is surrounded by Herefordshire, Shropshire, Staffordshire, Warwickshire, West Midlands and Gloucestershire. 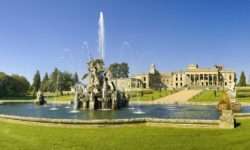 Worcestershire has a population of around 600,000 people, the county town and only city being Worcester, with significant other towns at Droitwich, Evesham, Kidderminster and the river town of Stourport. 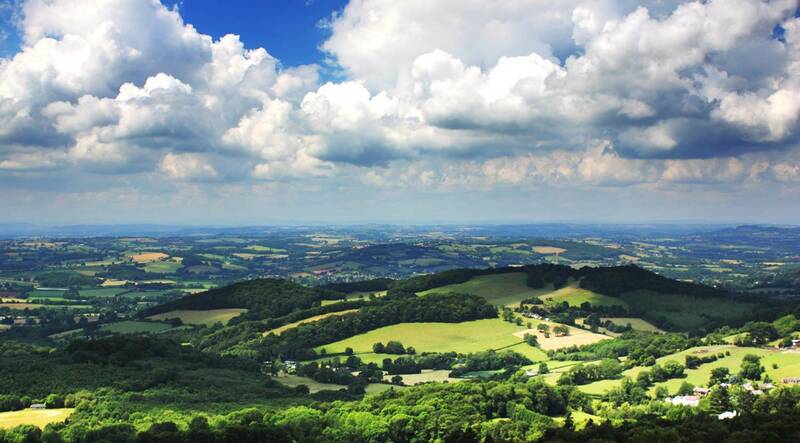 The county benefits from rolling countryside, undulating hills, wooden valleys, quaint villages and bustling market towns and the Areas of Outstanding Natural Beauty of the Malvern Hills to the West and the Cotswolds to the South. 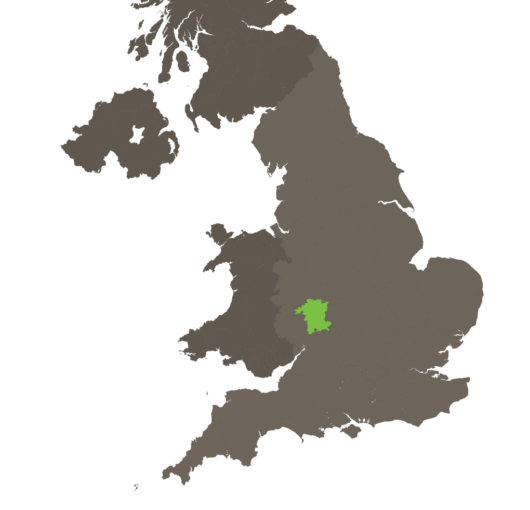 The Kingdom of Mercia absorbed Worcestershire in the 7th century and the county became part of the Kingdom of England in 927. The Church exerted a key influence over Worcestershire in the years before the Norman Conquest, supported by the likes of Evesham Abbey, Malvern Priory, Pershore Abbey and the cathedral at Worcester. The Battle of Powick Bridge in 1642 was the first real battle of the English Civil War, which was effectively ended with the Battle of Worcester in 1651 when Oliver Cromwell’s forces defeated King Charles I’s Cavaliers. 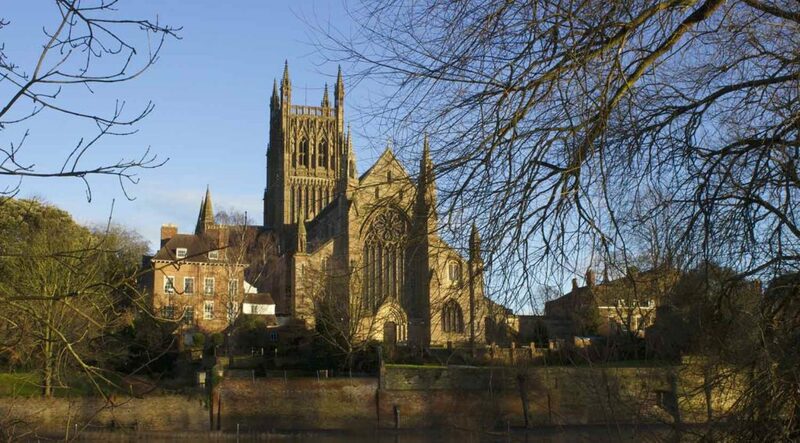 Worcestershire’s industry was based on the wool trade in the Middle Ages before Worcester became famous for the manufacture of gloves in the 19th century. 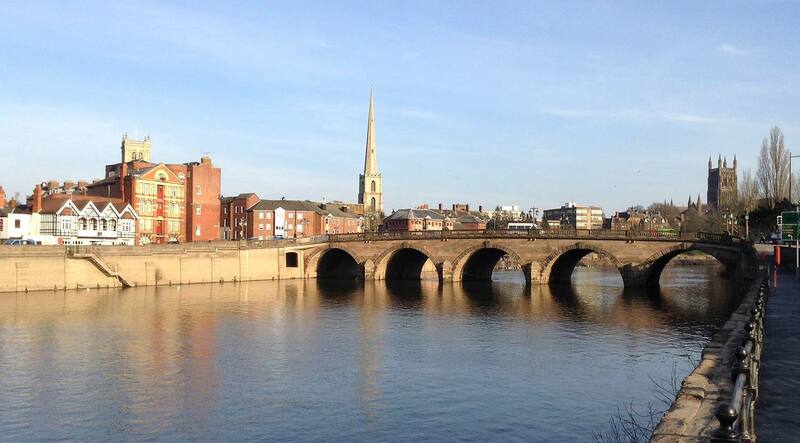 Between 1978 and 1998 Worcestershire was joined with Herefordshire to be known as Hereford & Worcester before regaining county status in its own right. Worcestershire also lays claim to the world’s oldest continually published newspaper – the Berrow Journal, first published in 1690. 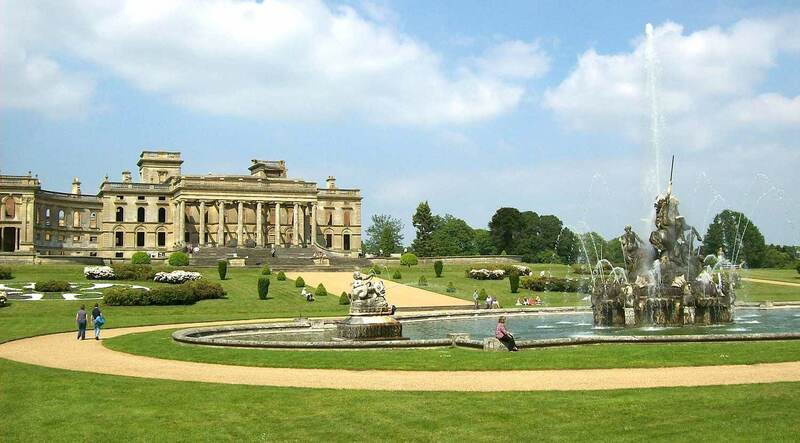 Located in the Heart of England, Worcestershire is easily accessible from London via the M40, whilst the M5 provides access from Birmingham and further afield Manchester via the M6. 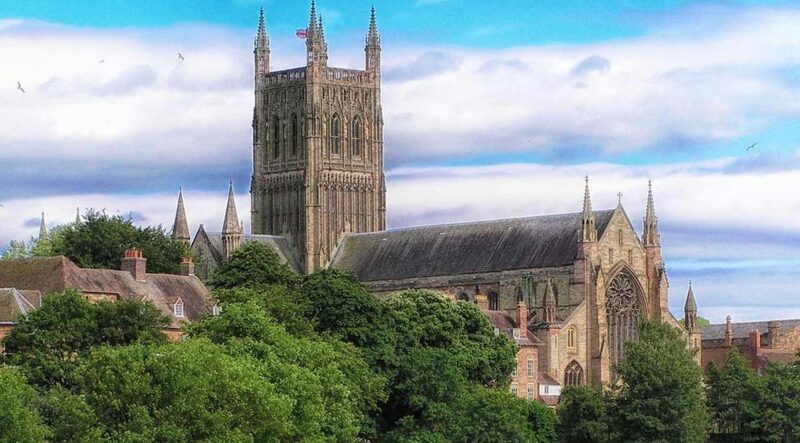 The train service to Worcester makes for easy connections, whilst the airport at Birmingham makes Worcestershire accessible for those travelling from distance.